Now that we at the Varsity Hotel are well and truly into the Spring, Easter fast approaches. Above all others it is the annual festival that proves the saying “truth is stranger than fiction”. Year after year countless people across the world celebrate the execution of a Jewish religious figure by the Roman Empire two thousand years ago, an event of profound spiritual significance to one of the world’s major religions, by exchanging brightly coloured chocolate eggs in the name of a mythical rabbit. It is curious that such an ancient, dignified and deeply serious religious festival should now be celebrated in such a whimsical manner. As we now live in a more secular world, it is easy to forget how influential Christianity was in its formation. Easter is the most important religious festival in the Christian calendar as it celebrates the Passion of Christ. These final few days included his Last Supper with his closest supporters; his arrest, trial and conviction by the Roman authorities; his execution by crucifixion and burial; and the discovery of his empty tomb following his resurrection. According to Christian Theology, that resurrection was the most important event in human history. Bringing with it the opportunity for eternal salvation. While practitioners of other religions would doubtless disagree with this assessment, they would nevertheless surely agree that this was a serious and solemn occasion. Which begs the obvious question: how did we ever go from a serious and dignified celebration of a major theological event to the Easter Bunny? Like every other religion, Christianity has long sought ways to bring an understanding of their theology to the people. To explain complex concepts in simple, easy to grasp ways. It began with comparing a hollow, empty egg to the empty tomb of Jesus. Crack it open and you’d expect to find a yolk/body, yet there was none to be found. But over time this tradition took on a life of its own and began to change. Eggs started to be painted in bright colours. Then started to contain confectionary. Until ultimately succumbing to the commercialisation of the modern world. And the Easter Bunny? The Egg Hunt? What deep, metaphorical meaning to they contain? None. These traditions began as a way to keep children happy and entertained while the adults dealt with more serious spiritual matters. And the rest is history. At the Varsity Hotel we’re happy to present our own take on some of the less spiritually significant Easter traditions. 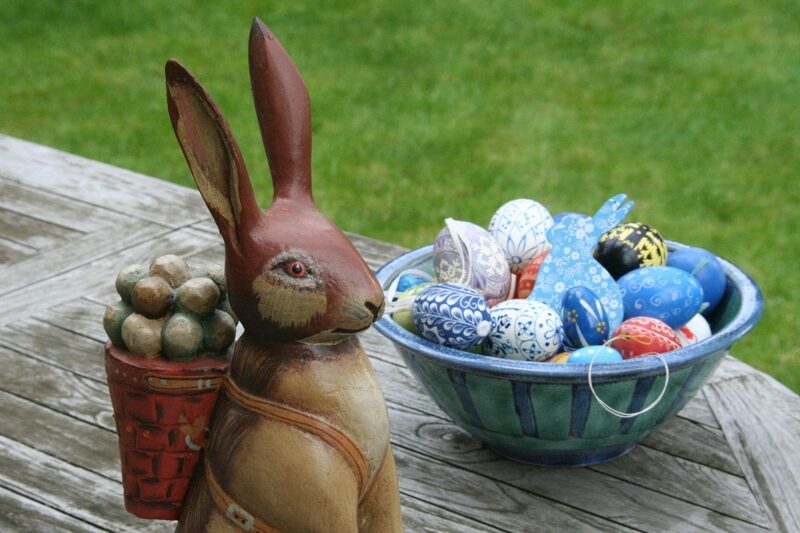 For our residents there will be an egg hunt in their hotel rooms featuring a range of artisan chocolate eggs. And a unique golden egg with a very special prize. 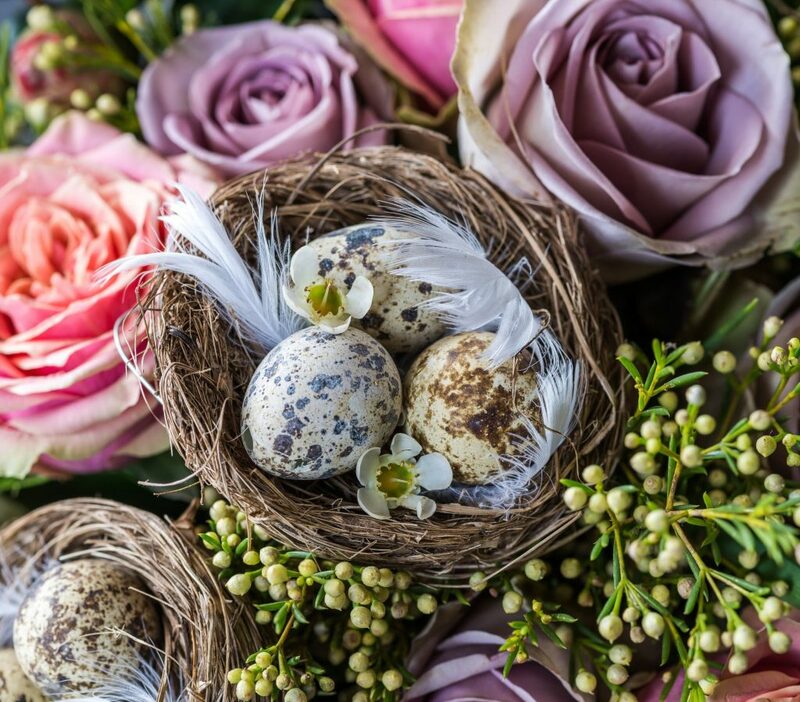 And on Easter Sunday in our Six Panoramic Restaurant we’ll be providing a special egg menu. Choose any of our classic egg dishes to be made with your choice of hen, quail, duck or ostrich eggs. 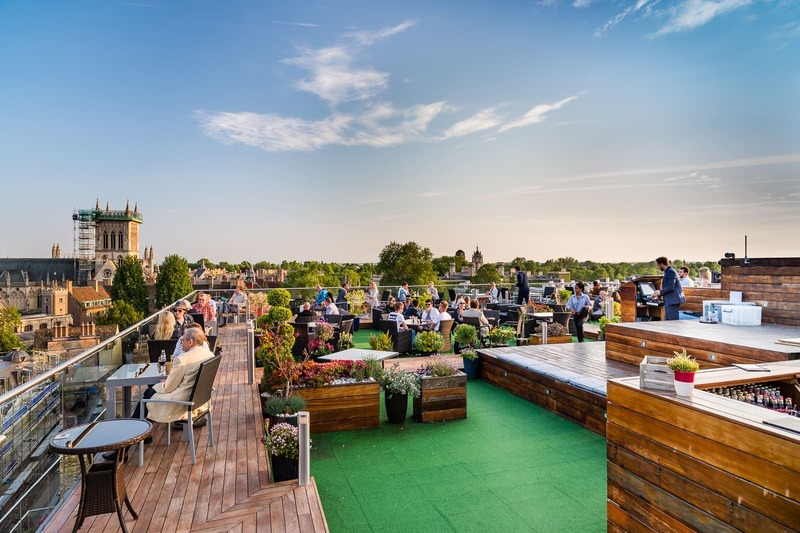 Finally, we’re proud to announce that our famous Roof Terrace is now open for business at the weekend (weather permitting).